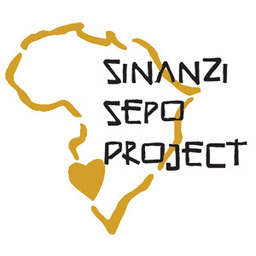 Sinanzi Sepo Project (SSP) is a non profit organization with a vision of helping children, orphans, elderly, widows & the sick in the Katima Mulilo region of Namibia, Africa. SSP has established and maintains a sustainable garden providing food to 100 people on a regular basis, has successfully implemented a Kindergarten providing free mandatory education to children throughout several villages, and recently with generous donations they have been able to add goat farming to the provisions for the villagers. Sinanzi Sepo project will be sending two teams to Katima Mulilo, Namibia January 2019. This fundraiser will help support the first team made up of Larry Cornaire, Cindy Cornaire, Erik Mueller, Joy Heckman, Dave Kilpatrick, Elton Mubuyaeta, and Josh Miller. Please prayerfully consider your financial and continuing prayer support for Sinanzi Sepo project and specifically this upcoming mission aimed to further the missions already in place and demonstrate the Gospel message of Jesus Christ.